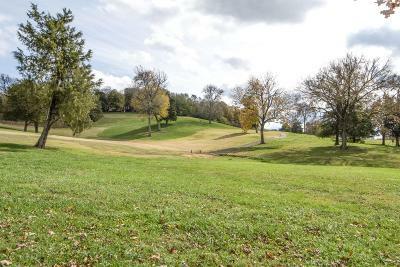 GORGEOUS 2+ acre BUILDING LOT overlooking Temple Hills Golf Course. Spectacular VIEWS. And best part is... NO HOA FEES or CC&R s! There is a home on lot and it appears structurally sound (your inspector can verify) so renovation may be possible (but needs extensive work). Convenient to shopping, dining, etc!